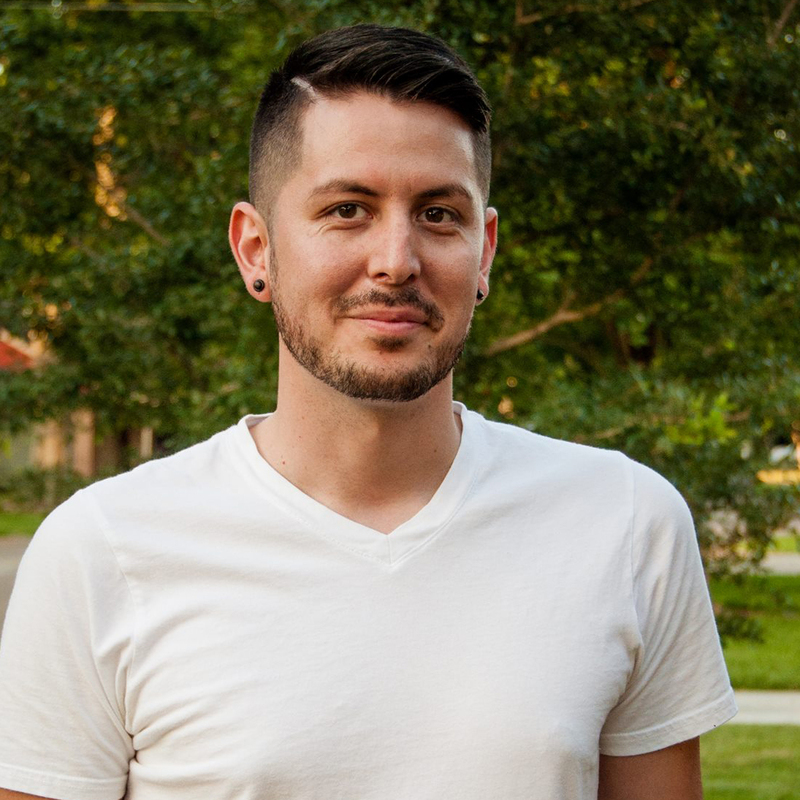 I'm Adrian Gonzales, a creative technologist in Houston, Texas, spending my professional time guiding VC-backed companies and SMEs through the constantly shifting worlds of Martech, SalesOps and web technology. Previously, I provided strategic and engineering direction at UpTrending. I lead the development team, architected client systems, wrote custom applications and generally saved the day for firms including Elastic, Chartboost, SumoLogic, and DataCore. Over nearly 20 years of software engineering and user experience design, I’ve partnered with agencies like SapientRazorfish, Publicis, Wrecking Ball, and Condensed, to deliver globally impactful work for brands such as Adobe, United, Time Warner Cable, BestBuy, and Tough Mudder. There’s a well-known Latin term: “Deus Ex Machina”, borrowed from ancient Greek theater and translable to “god from the machine”. Playwrights used the appearance of a gifted individual to bring resolution to a storyline that was hopelessly complicated. This is the concept that guides me, I work to be the force that answers the unknowable and resolves the unresolvable.